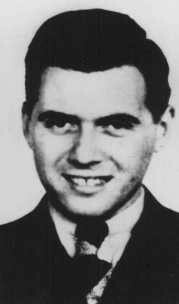 Josef Mengele, German physician and SS captain. 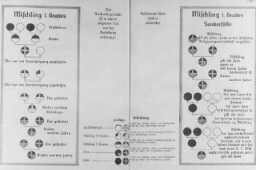 He was the most prominent of a group of Nazi doctors who conducted medical experiments that often caused great harm or death to the prisoners. 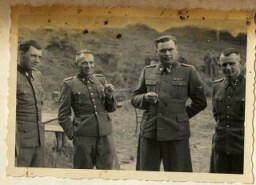 In November 1943 Mengele became "Chief Camp Physician" of Auschwitz II (Birkenau). Many of those subjected to Mengele's experiments died as a result or were murdered in order to facilitate post-mortem examination.